Help support Wonder Dog Rescue in San Francisco. 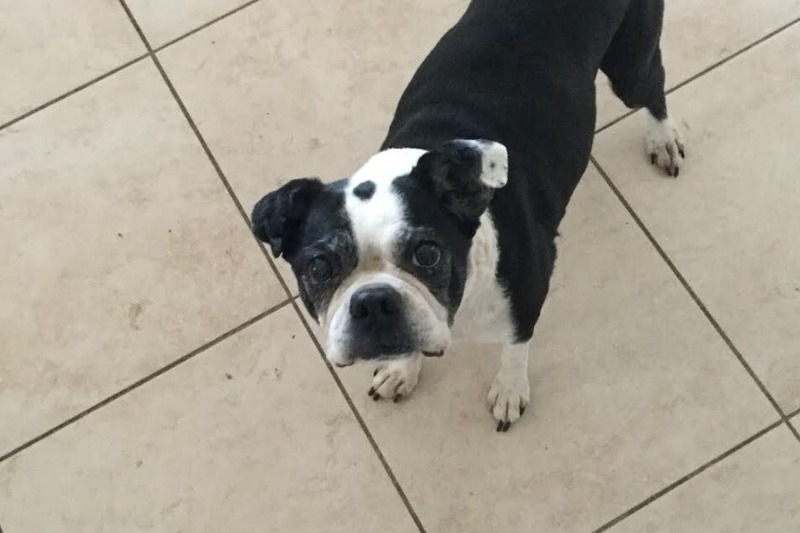 This volunteer run organization has a big heart for senior dogs and dogs with special needs. 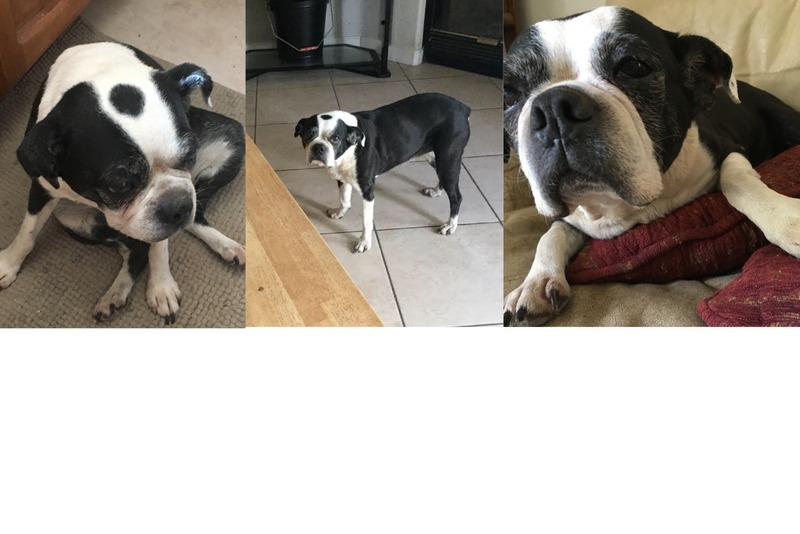 They helped find this beautiful 13 year old Boston Terrier, Brea, a loving home. Rescue organizations rely on donations to help with their mission of supporting the unsupported. Senior dogs need extra support for basic vet check and blood workup, plus additional support for allergies and other special needs. Any amount helps.